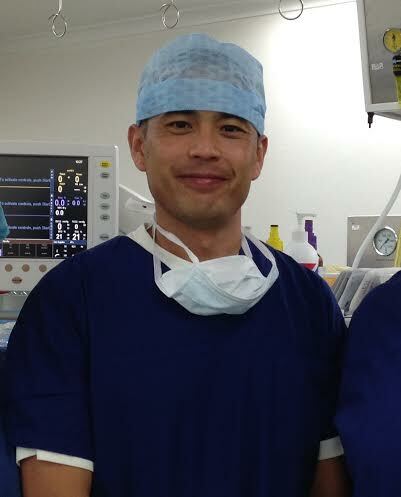 Dr Chu has worked on the Central Coast for over 17 years and has been a Specialist Anaesthetist since 2004. He has previously been involved in retrieval medicine (NRMA Careflight) and hyperbaric medicine (Townsville Hospital). As well as his appointments in the private hospitals on the Central Coast he is also the supervisor of the Anaesthetic Research Programme at Gosford and Wyong Hospitals.